In today’s world green living and green cleaning is increasing in popularity and organic living is spreading to every industry out there. Green dry cleaning supplies and services are more and more on the rise since they not only help to improve overall health but serve to improve the environment as well. While there is a plethora of cleaning solutions available today that are remarkably useful and accomplish the cleaning tasks at hand, many of them contain toxic ingredients and some even contain carcinogenic ingredients as well. These solutions are extremely harmful to people’s health and cause environmental issues when polluting water sources. With green dry cleaning, cleaning techniques, solutions and products are not only environmentally friendly and safe, but they present with no health risks to those who choose to use them. The benefits of green cleaning and green living are many. To begin with green cleaning solutions and methods provide safer homes. Conventional cleaners have toxic chemicals present within them and do indeed cause significant health issues. However, green or organic cleaning solutions remove all the dangers and concerns about toxic ingredients from your family’s home, which is important to everyone in the household including your children and your pets. Yet another benefit of green cleaning and solutions is improved health. Many people nowadays, without having any knowledge of it, suffer from allergies, headaches, asthma and even varied aches and pains because of the chemicals that are contained within their cleaning solutions they use in their homes. The irritants in cleaning products cause varied health issues to those people who are consistently exposed to the products. Green cleaning products alleviate these dangers and concerns altogether. Further benefits include a better quality of air in your home, a cleaner environment and even the simple fact that organic solutions and products are actually less expensive. Green products, are made from plant based ingredients and, therefore, have no strong, powerful odors. In addition, the use of green products and solutions greatly minimize water pollution and ozone depletion and are even less expensive than the cost of other cleaning solutions primarily because they are made of all natural ingredients. 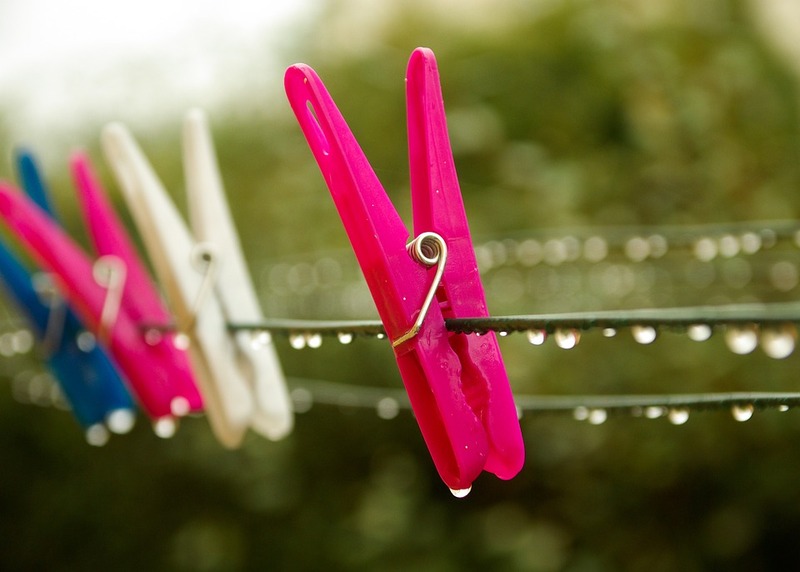 Here at Jimmy’s Cleaners and Alterations we take every precaution and any necessary steps to provide near to organic dry cleaning by omitting the use of perc from our dry cleaning services. As a result, our dry cleaning services are indeed safer, healthier and greener than those dry cleaning services that incorporate the use of perc in their procedures. Our highly skilled and trained dry cleaning specialists are committed to providing safe, healthy and environmentally clean solutions to all your dry cleaning needs and dedicate long hours to accomplishing this very task. Whether you are in need of dry cleaning for your garments, curtains, drapes, carpets, coats, or any other types of materials or fabrics rest assured the experts here at Jimmy’s Cleaners and Alterations are equipped to handle them all. We are proud of our highly visible presence in the marketplace and industry and strive to deliver both products and services that will simply not be matched by our competitors. We offer very competitive prices, special weekly discounts and a convenient drop off and pickup service to help accommodate the many scheduling needs of all our valued clients. In a world where green living and green dry cleaning is fast climbing the charts as the only acceptable way to live, surely the folks here at Jimmy’s Cleaners and Alterations are proud to be a part of the entire green movement here in Nashville and are proud of our award-winning customer satisfaction rankings as well..